Rancilio has announced it will launch its Rancilio Specialty RS1 espresso machine to the Australian market at the 2019 Melbourne International Coffee Expo (MICE) on 7 February. 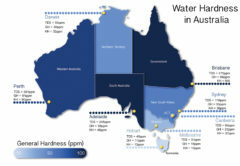 “Australia is at the forefront of the world’s coffee scene in terms of quality and appreciation. Rancilio is proud to introduce its first machine catering to the specialty industry to such an innovative market,” says Paul O’Brien, Rancilio Area Manager – Australasia. The Italian espresso machine manufacturer and its global representatives will join more than 140 exhibitors attending the eighth edition of MICE at the Melbourne Convention and Exhibition Centre. Attendees are invited to bring their own beans and barista, or simply their taste buds and attend a 30-minute preview of the RS1 from the global Rancilio Specialty team. Register for your free ticket here. To bring the RS1 to life, Rancilio has worked with a team of industry experts from around the world, including several World Barista Champions, to understand their needs from a high-performance machine. “We wanted something that would challenge and progress the market, not just follow it. When you’re a company that’s already respected for its performance, reliability, and quality-driven approach, you can be guaranteed that any of our new machines will carry this same integrity,” Paul says. 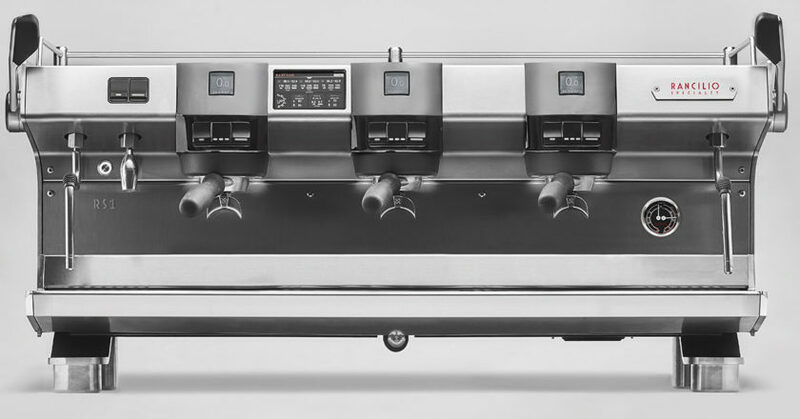 The standout of the RS1 is Rancilio’s patent-advanced temperature profiling technology. “Temperature profiling unlocks limitless flavour potential. 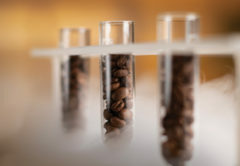 From a roaster’s perspective, they can discover so many avenues of flavour by simply adjusting temperature to profile higher or lower, flat or gradient, on the digital touchscreen,” Paul says. The design criteria of the RS1 was to make the barista’s workflow as fluid as possible. 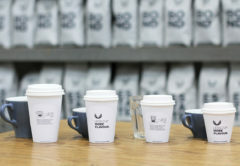 Such considerations include a lower profile machine to improve customer connectivity, a higher drip tray to accommodate space for scales beneath the machine, and even two USB ports to connect and charge an iPhone and scales. Group handles are also balanced and feature a flat base for baristas to tamp by leaning against a bench ledge naturally. 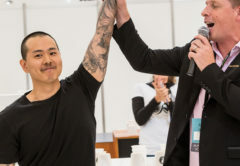 Rancilio says the Australian release of the RS1 signifies its new approach to serving the local market, and the brand is seeking new partnerships and opportunities to collaborate with partners that share similar values and passion to progress the industry. “We are a passionate company and we want to work with people who celebrate our values of performance, passion, and partnership,” Paul says. Visit stand #128 at MICE from 7 to 9 February at the Melbourne Convention and Exhibition Centre. To book a special preview of the Rancilio Specialty RS1 at MICE, register here. 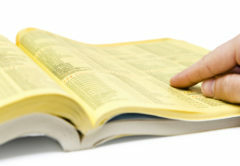 For more information visit www.ranciliospecialty.com.